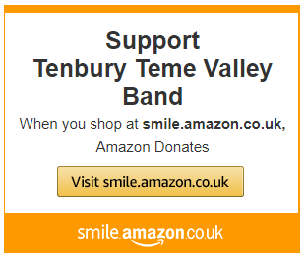 Tenbury Teme Valley Band played at a concert in Coreley Memorial Hall and raised the wonderful sum of £300 for the hall and St Peter’s Church, Coreley. It was a lovely evening with refreshments and a raffle. The band wishes to thank the organisers for such a warm welcome and looks forward to performing again in 2019.